Anyway, useless as it may be for an i-phone it was “just the job” for what I needed. 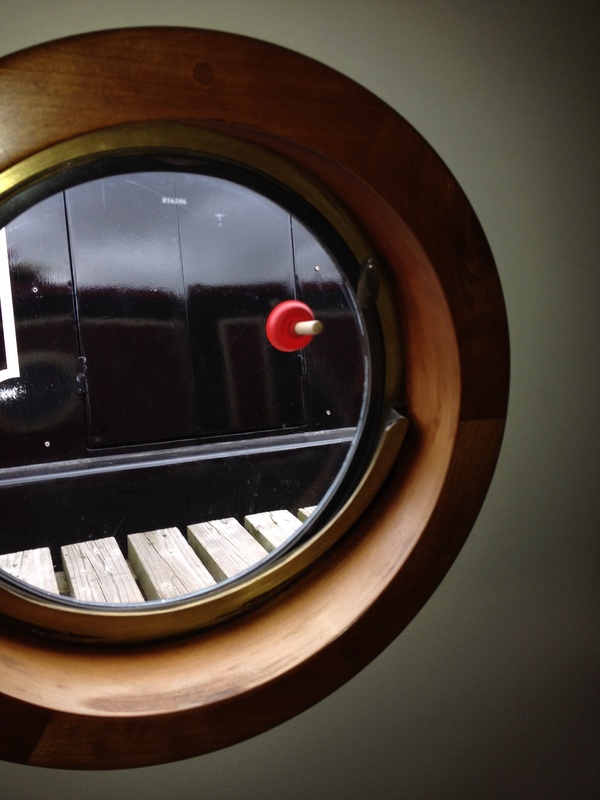 In the mornings after the windows have been closed all night I can’t get some of the porthole windows to open as they are stuck against the seal of the frame in a kind of vacuum and I have to try to prise them open. I even used the edge of a fork to lift them, but also nearly broke the glass doing so………anyway I said to Roy I could do with something that sort of sticks on the window like a suction cup and pulls it away from the frame………. So as useless as I think it is for an i-phone and think it ought to be re-named as the narrowboat port-hole plunger!!! What do you think? Caution though: NOT TO BE USED IN TOILETS!!! 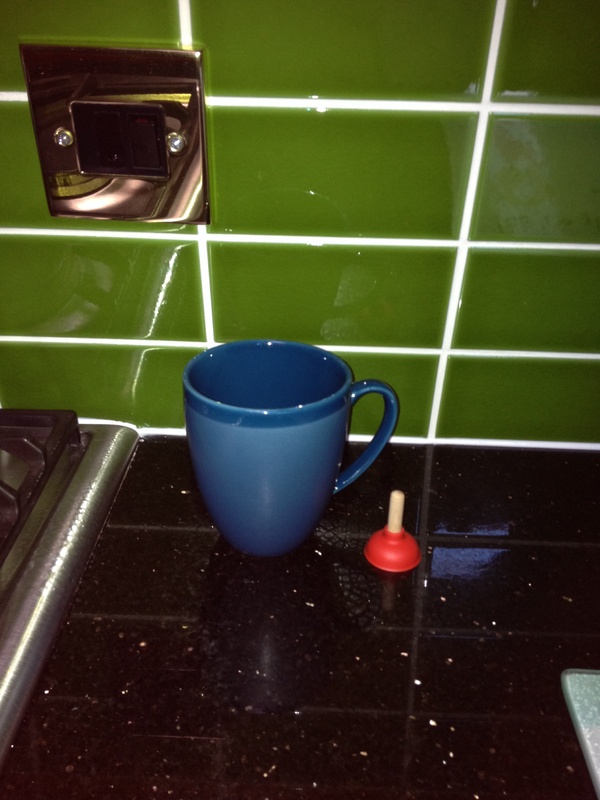 This entry was posted in Foxglove and tagged invention, John Lewis, port hole plunger. Bookmark the permalink.